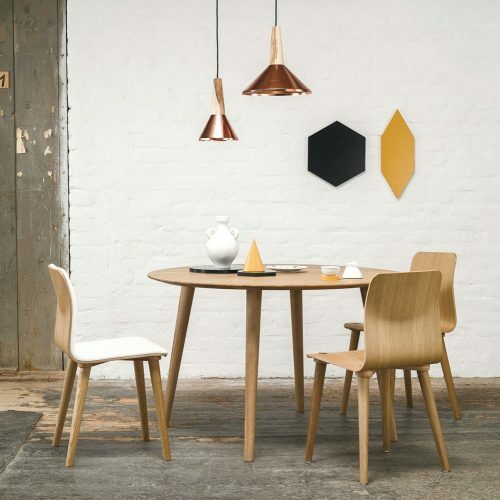 The Summer collection, with its clean lines and summery style, includes tables of different heights and multi-coloured stackable chairs. The look makes them a perfect addition to any furnishing style, from your home patio to the most exclusive contract settings. 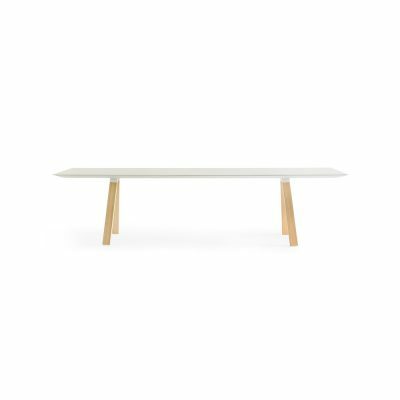 The Arki-Table wood dining table family can be lacquered or finished in white or black. 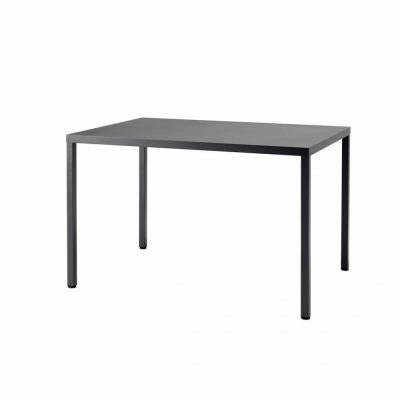 Extremely thin tops and a peculiar structure with trestle legs. 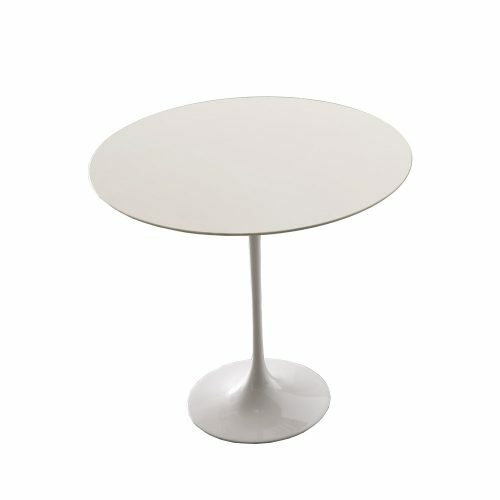 Round white compact table top with a painted aluminium frame. Also available in a square format. 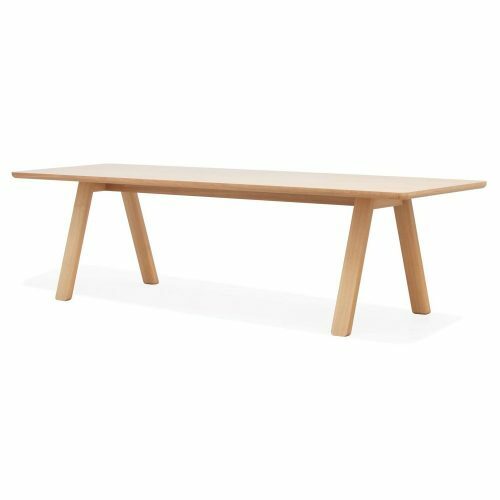 Croissant range features a crosspiece which distinguishes all the seating, as well as the tables. A sculptural concept with a highly graphic look. 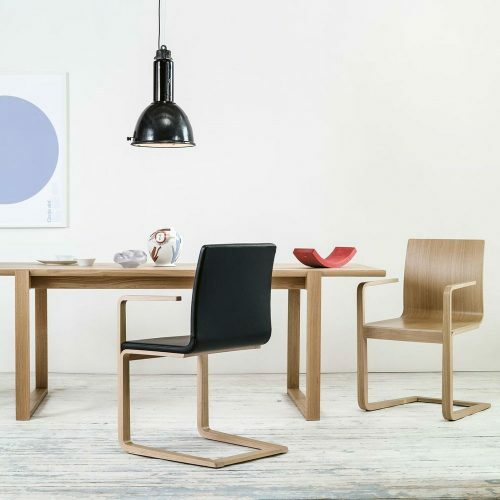 Strong lines and solid sections which play with rational and organic contrasts. 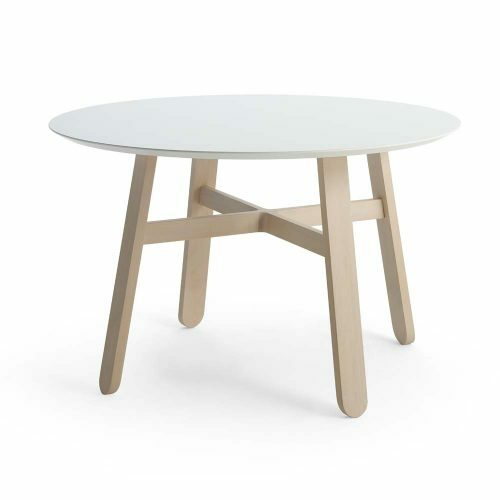 The LSD table has a firm iconic presence and is the perfect centrepiece for any room. 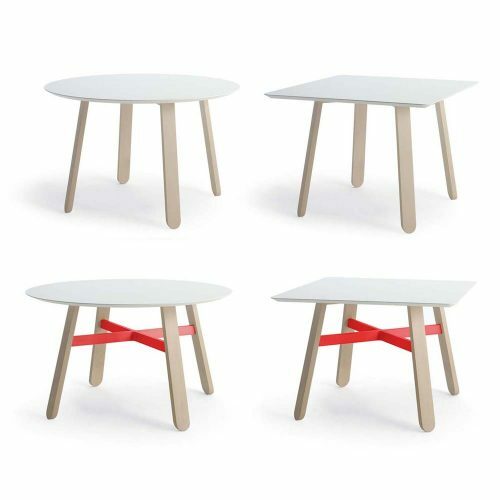 Four contemporary styled tables, with conical solid wooden legs and clean lines give it a Scandinavian look. 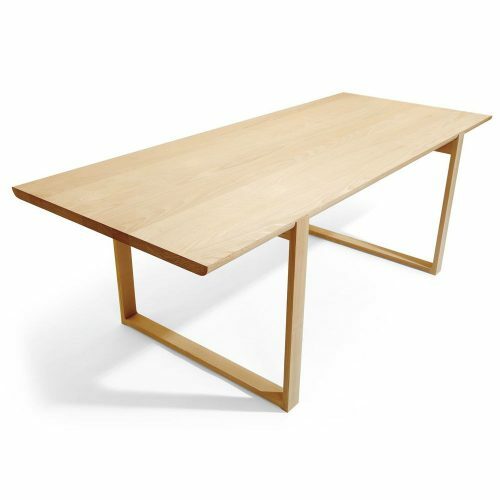 Veneered table top with a solid wooden edge. 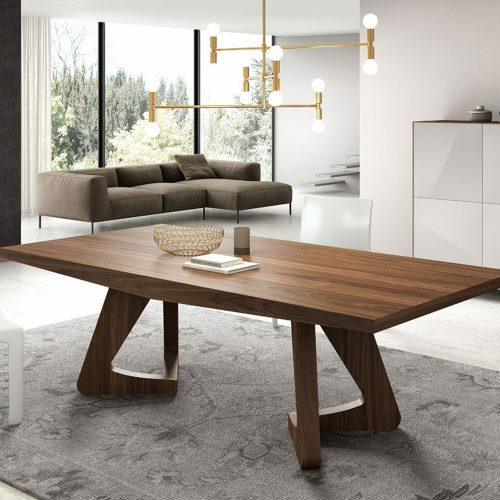 Two large dining tables with a timeless deign with rounded edges and no strengthening under the top which allows some armchairs to fit underneath. 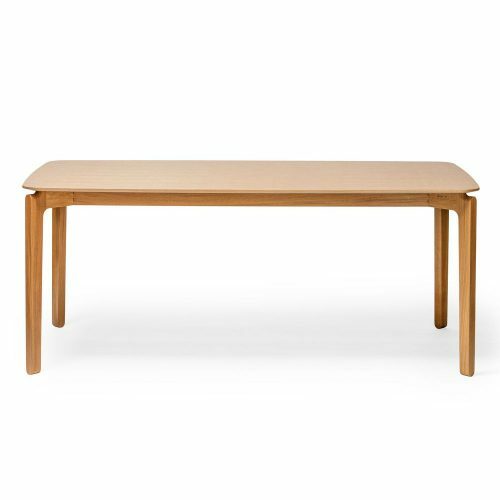 Two contemporary styled dining tables both with the same under frame but two different sizes of table top available. 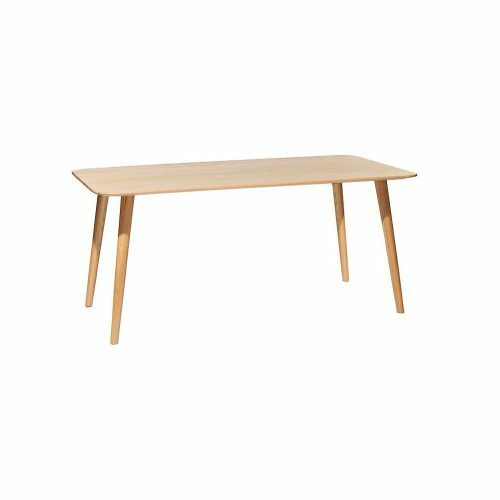 Veneered chip board table top with a solid wooden edge. 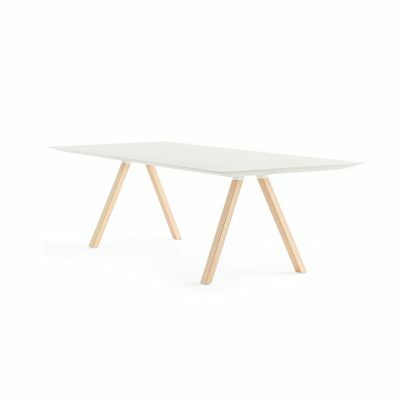 Two contemporary styled tables, with shaped cut outs to the tops of the legs to give the table top the appearence of floating. 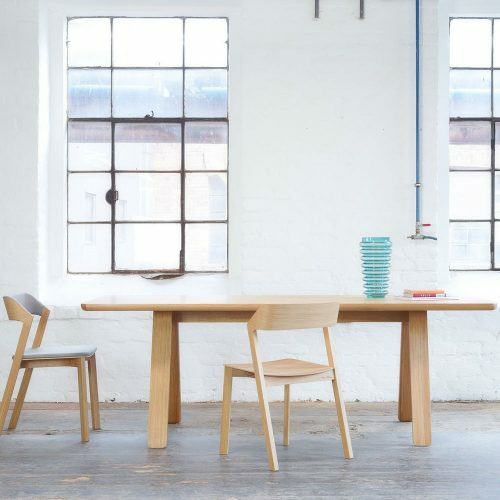 Available in beech or oak. 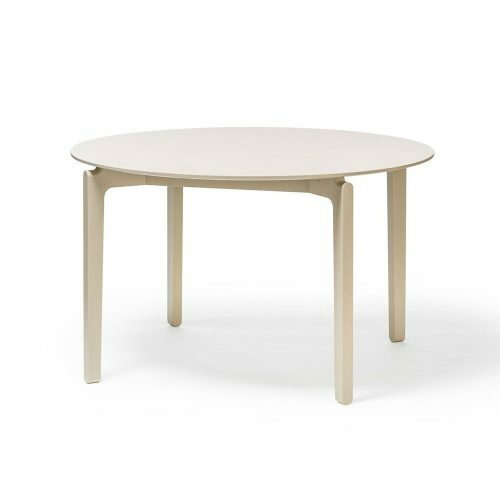 20mm veneered table top with a solid wooden edge.